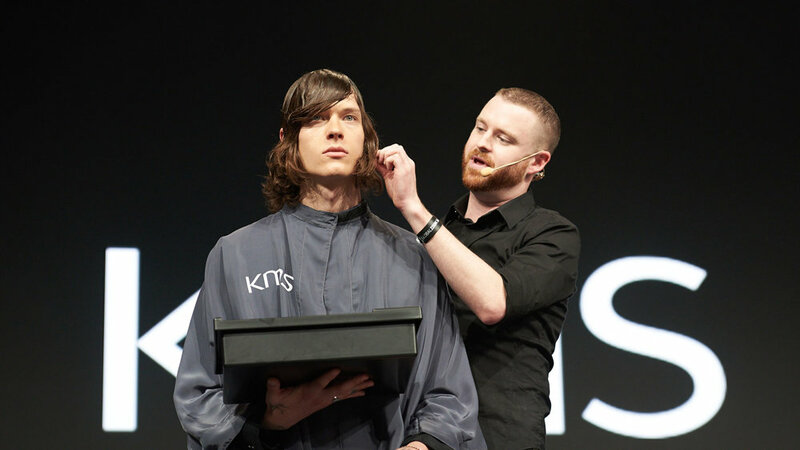 With over 15 years experience in the industry, Garreth has found himself in many hairdressing seminars. Educating, while also learning. His passion for delivering dynamic, honest education is what attracts people to his courses. "For me, teaching is a wonderful gift. The ability to help others and watch their talent grow is what I get up for in the morning. Wether I am in a small salon or at a seminar with a large audience. I hope that everyone walks away with something new and something they can add into their day." "I find it crucial to continue growing our skills to become the best version of ourselves. The most effective way to grow is to teach." Expanding his classroom to a global level in 2016. Garreth continues to travel around the world. He has worked closely with many haircare companies and represented Australia for KMS on their Global Style Council. Delivering national and international seminars for the brand. Garreth's in salon approach into customized education, is connecting with each team member and discovering their primary needs. Designing customized lesson plans for salons is a unique and effective approach. "Leaving a seminar, knowing I have connected with each person to the best of my ability is what drives me to the next one. I want my learners to feel heard, not dictated to about a right or wrong way."